WELCOME TO ASPEN HOUSE OF BOUNCE!! WE ARE NOW OFFICIALLY OPEN FOR THE SUMMER SEASON. "Where you provide the kids and we'll supply the fun!" 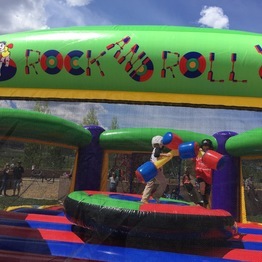 We offer a wide variety of inflatable's for most ages, ranging from basic bounce castles to interactive games! 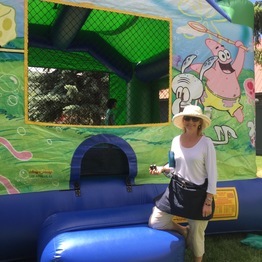 Our inflatable's are ideal for birthday parties, community events, fundraisers, company picnics, festivals and more! 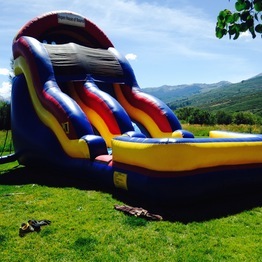 Aspen House of Bounce is fully insured and covers most community parks and event areas within the Roaring Fork Valley. 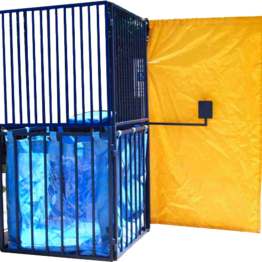 We have invested in the safest, most durable, and industrial units available on the marketplace today! 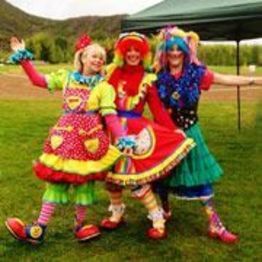 Aspen House of Bounce also supports our local team of professional entertainers to add even more excitement to your party or event. 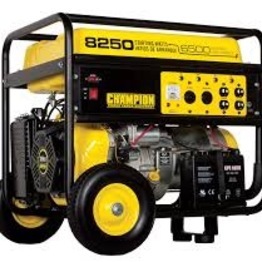 We offer free delivery from Aspen to Glenwood. Delivery fees may apply outside of Glenwood Springs, Carbondale(Hwy. 133), rural areas and areas that require steep mountain climbs. Please contact us regarding a delivery fee to your area. Credit Card payments are now accepted (CC service charge will be applied). 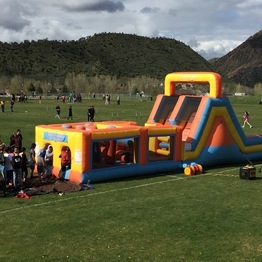 We'll be at the Basalt Market every Sunday, with different bounce houses available from 10:00 AM - 2:00 PM. Thank you for your enquire, you will be contacted by the owner through email or phone call.